The Meeting, which took place at the US Southern Command headquarters in Miami, was hosted by US Deputy Secretary of State John Sullivan, who led an interagency team of US senior officials and experts. 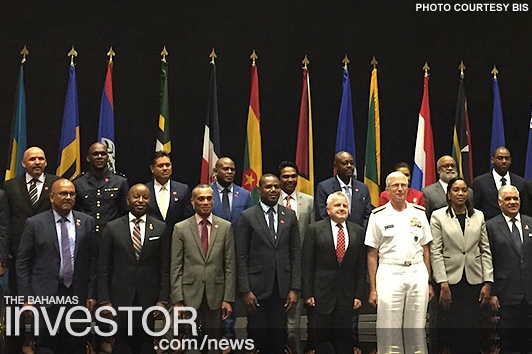 Participants from the Caribbean region included 18 Caribbean countries, the Caribbean Disaster Emergency Management Agency and the Regional Security System. The partnership aims to strengthen the US-Caribbean relationship and shared interest in building regional resilience to natural disasters, sustaining effective collaboration on disaster response, sharing best practices, and creating new avenues for disaster relief. The Bahamas Maritime Authority has announced the appointment of Captain Dwain Hutchinson as its new managing director and chief executive officer.